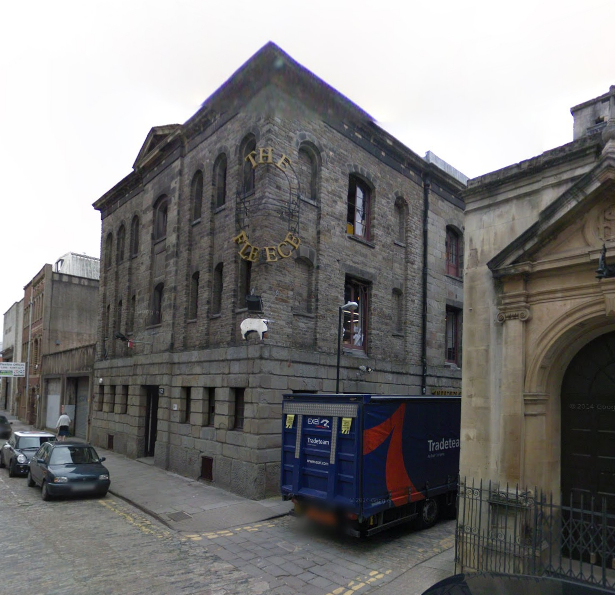 A petition has been started to save the Fleece as a music venue, after a planning application to turn adjacent office premises into flats, threatening to raise issues with new residents about noise in the evenings. The Grade II Fleece pub has been a stalwart in the Bristol Music Scene for over 30 years and, says owner Chris Sharpe, “…one of the key factors in its success is its location. The lack of residents in the surrounding streets has meant the venue has been able to offer live music seven nights per week and club nights until 4am at weekends without disturbing anyone.” Bedrooms in the proposed new 47,500 sq ft development in Victoria street would be just 20m away from the stage. As of today, the petition on Change.org has already attracted over 35,600 signatures: https://www.change.org/petitions/bristol-city-council-save-the-fleece-from-closure.